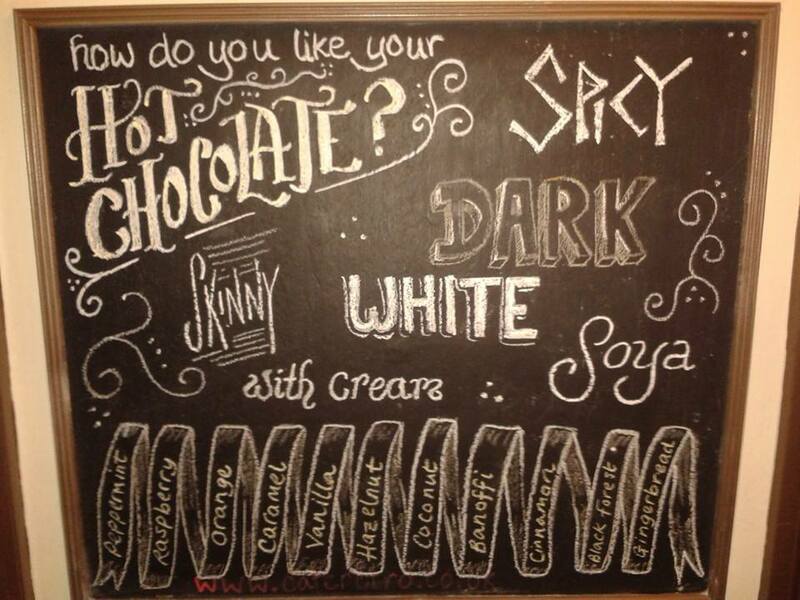 Always on the lookout to extend our already extensive hot chocolate menu, this week we have discovered a delicious new Spicy Hot Chocolate flavour! Cardamom, cinnamon, natural vanilla & a hint of chilli pepper combined with 40% cocoa creates a deliciously rich, spicy combination. Give yourself a warm spicy glow!